We want your feedback! 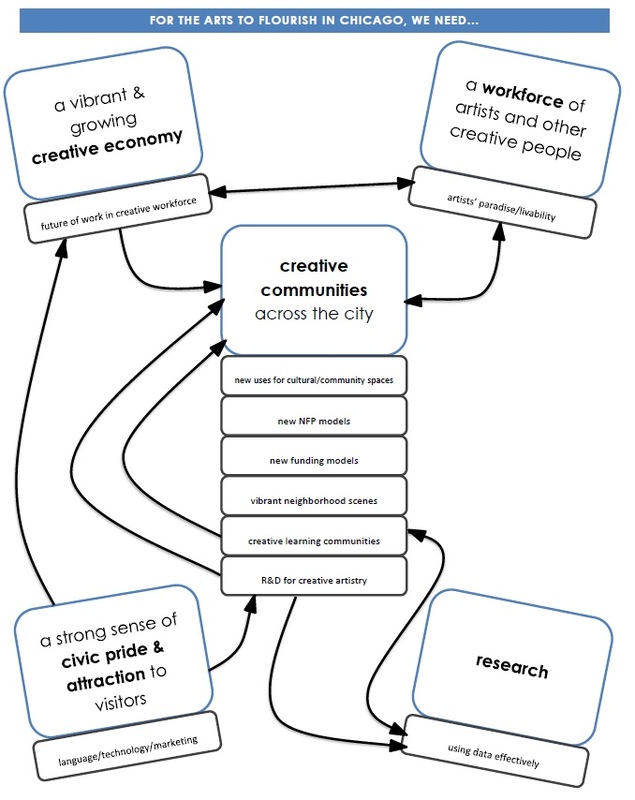 Have a comment, question, or idea about our research agenda for the arts? Let us know!